32 inches of color saturated glory. 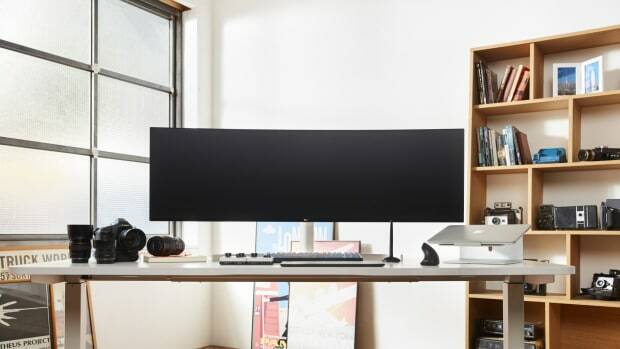 If Apple and LG&apos;s monitors were a little too small for your liking then you&apos;ll want to bring your attention to LG&apos;s newest monster, the 32-inch 32UD99. 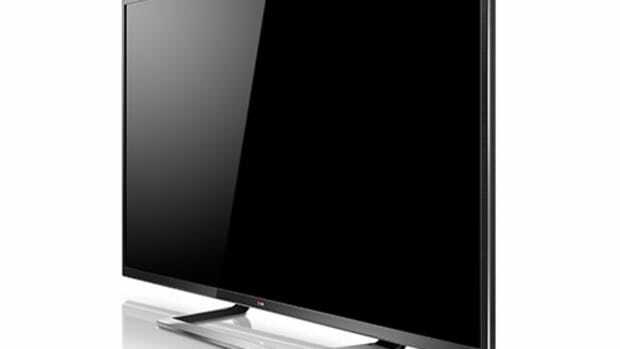 The monitor features a 3840 x 2160 4K resolution screen with HDR10 compatibility for a brighter display and richer colors. 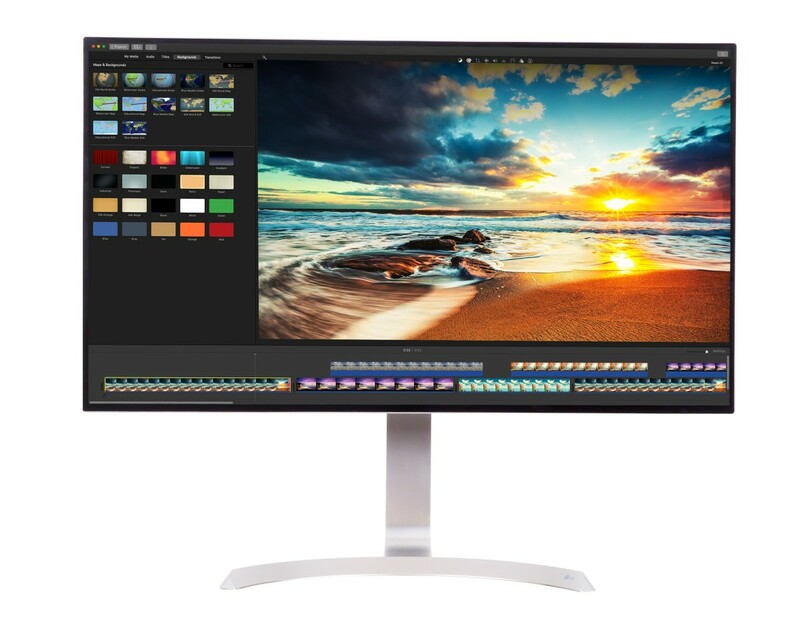 The IPS display is also capable of showing 95 percent of the DCI-P3 color space and a USB C cable keeps your monitor connection, laptop charging, and audio all in one cable. 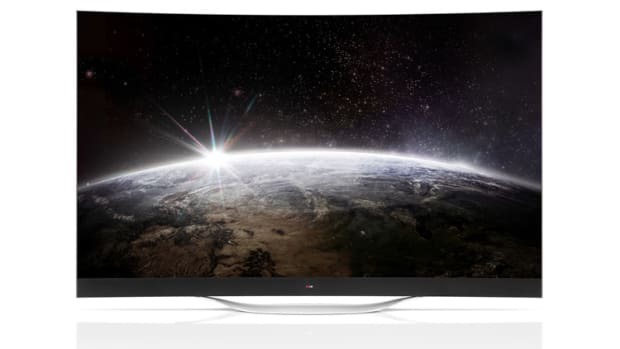 You'll never run of screen real estate ever again.